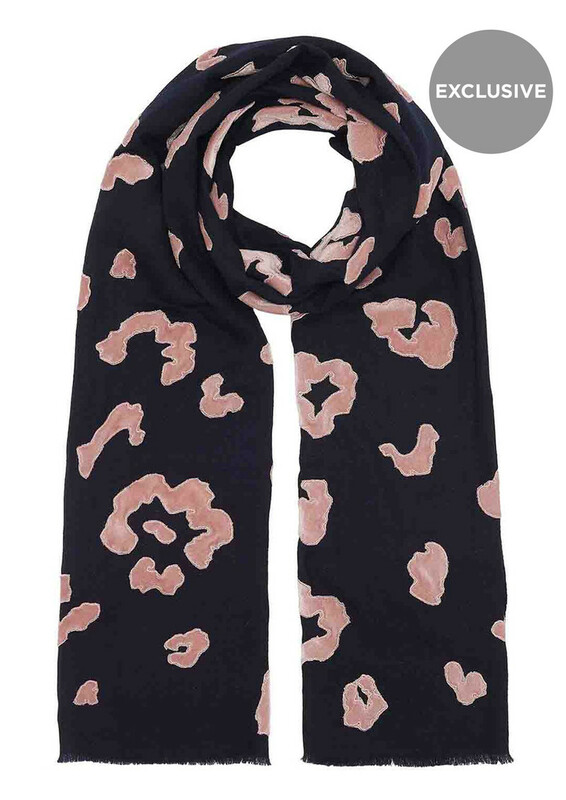 Add a touch of the animal print trend with this gorgeous Roar scarf, this will instantly update your look and is must have piece. 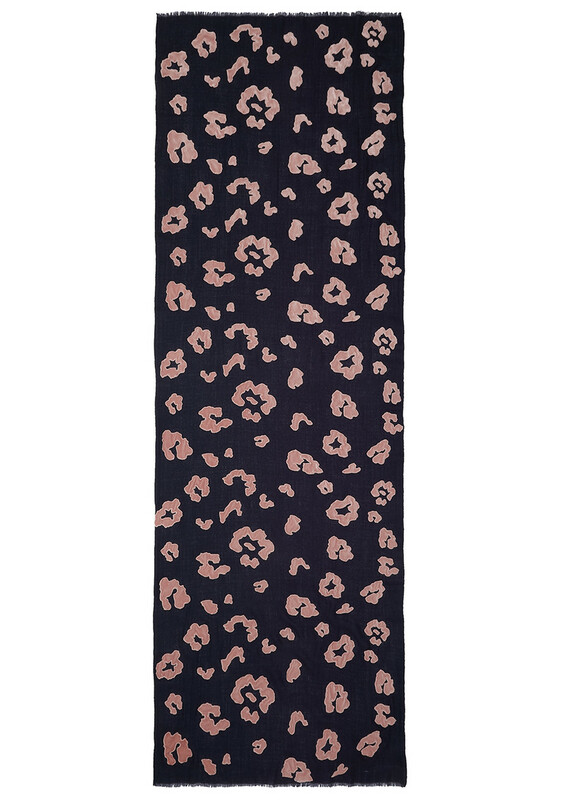 We adore the super soft texture and amazing print. 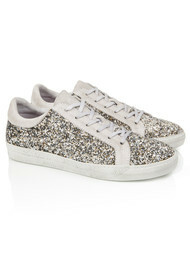 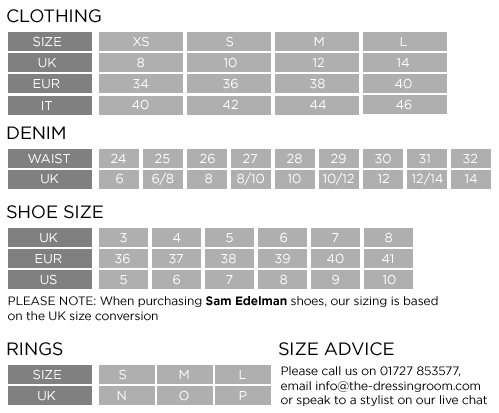 A versatile piece that can be worn now with a pair of J Brand jeans and not forgetting a pair of Air & Grace trainers.